If there is anything that can put a smile on my face (besides Wren laughing, a dog with peanut butter in it's mouth, or a fresh can of paint) it is a good deal! 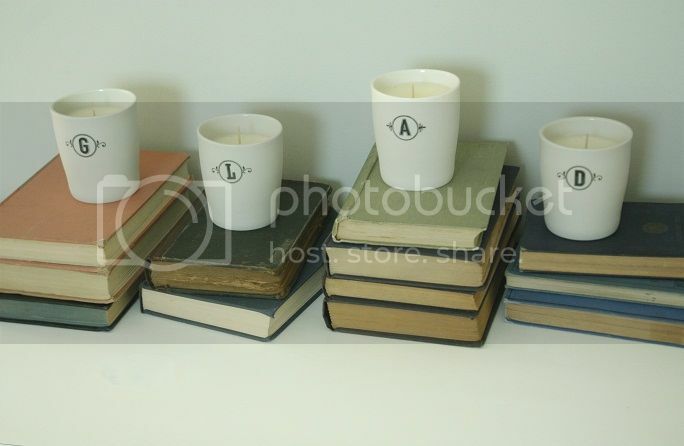 These darling candles not only smell divine, but they were pure heaven for my checkbook. When the cashier rang them in instead of being $14.95 (on sale from $28) they came up at $3.95!